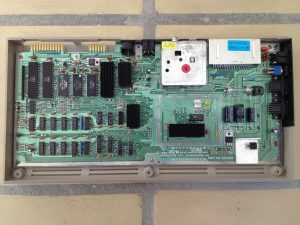 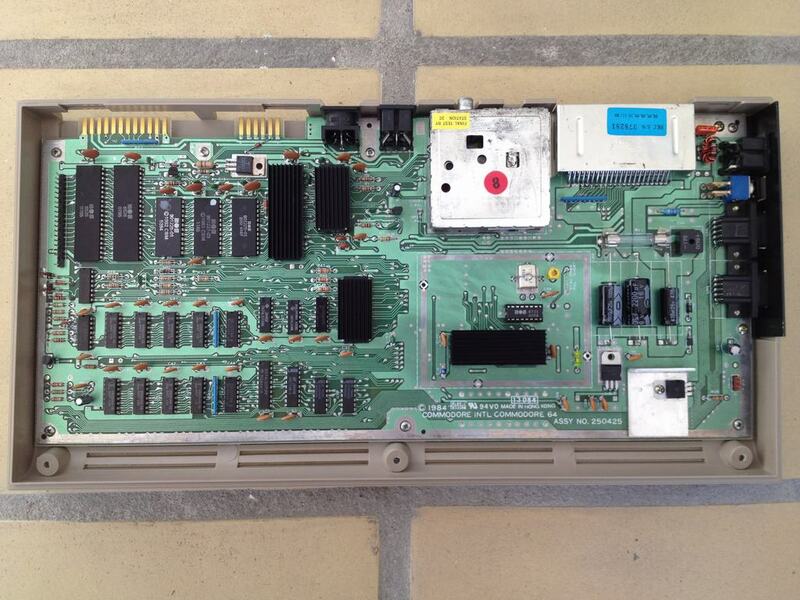 This is a Version B motherboard produced from 1984. 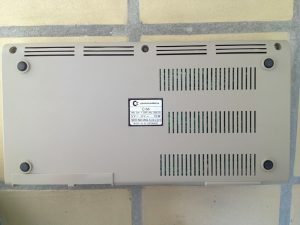 Numerous chips surrounding the VIC-II (MOS6569) graphics chip have been replaced by a single clock generator IC (MOS 8701). 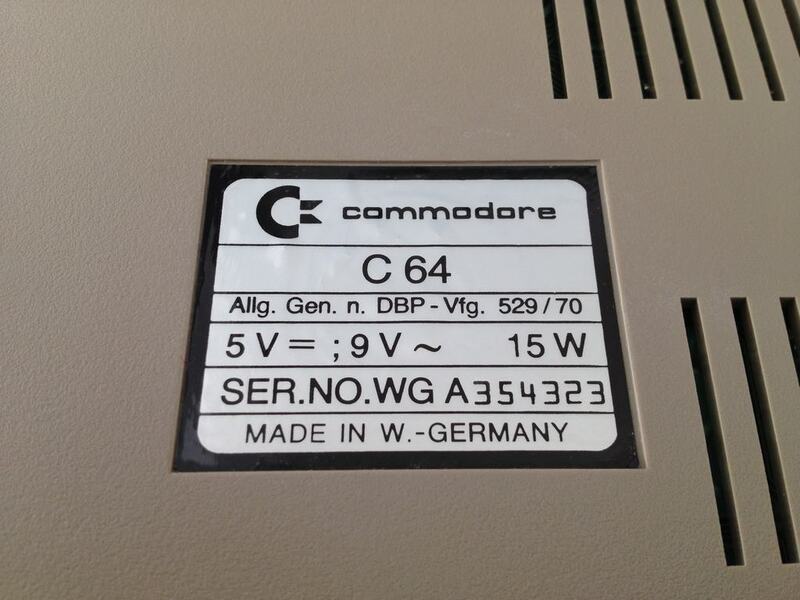 The locations of the SID (MOS 6581) and the PLA (MOS 906114) have been swapped with respect to Version A-CR. 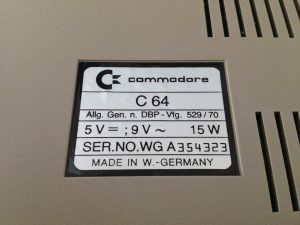 All electrolytic capacitors and voltage regulators have been exchanged for new ones as described in the C64 Capacitor Mod. 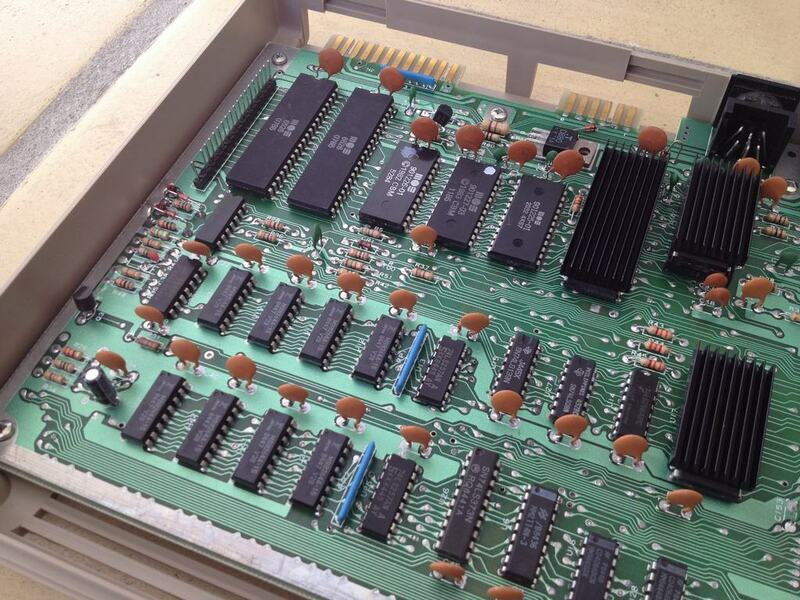 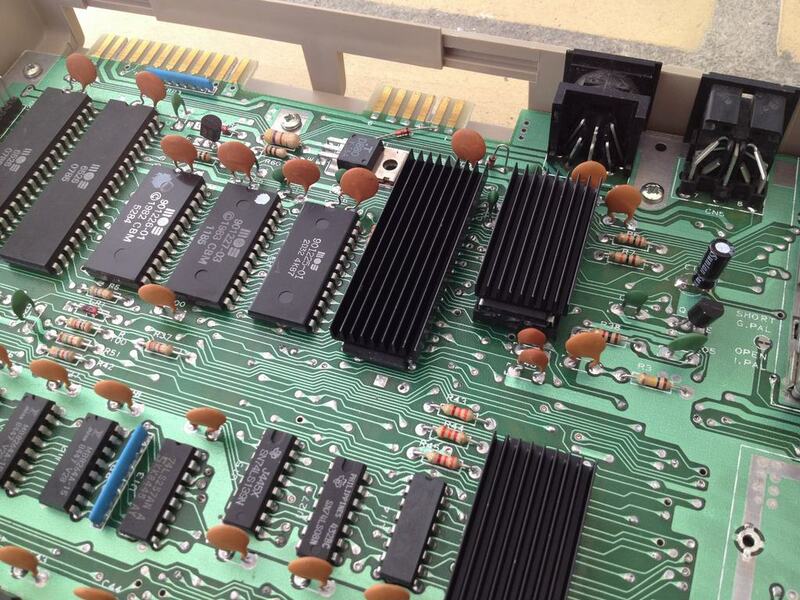 The CPU, the VIC-II, the PLA and the SID chips all have heatsinks attached to keep them running cool. 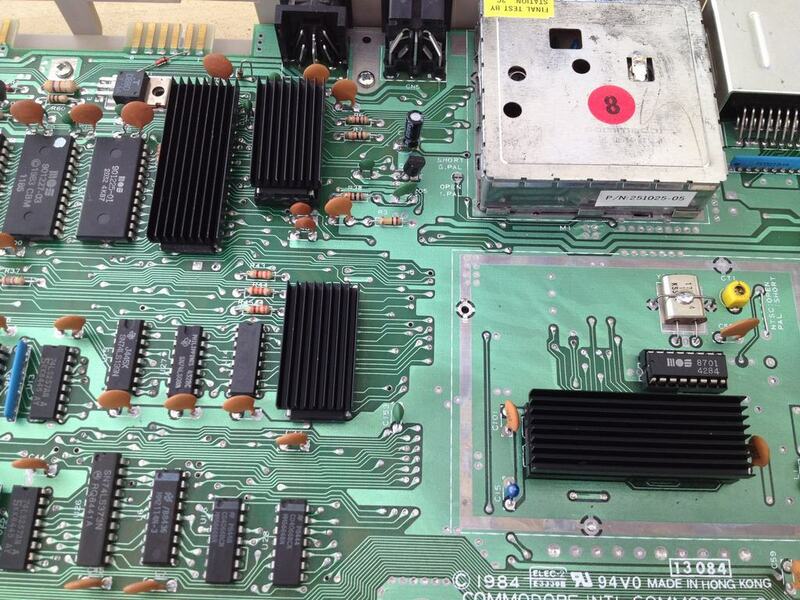 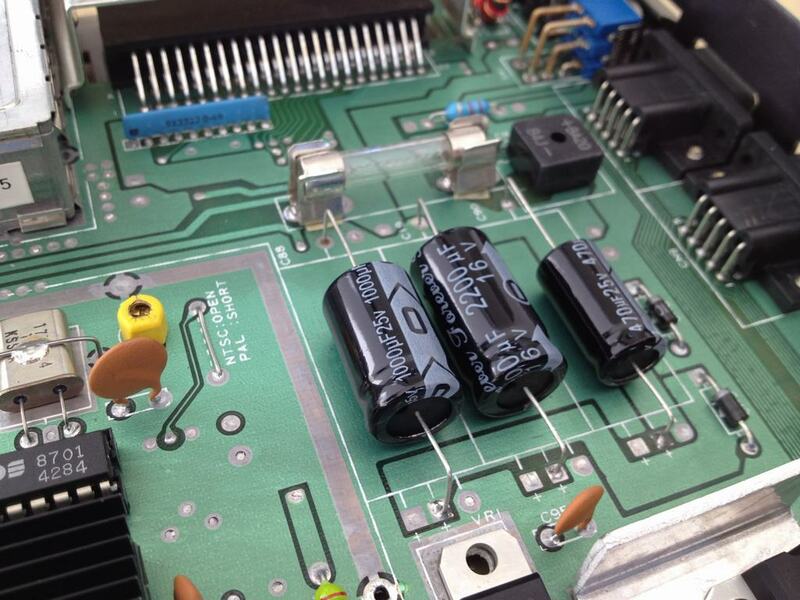 Heatsinks and thermal tape have been bought from the Retroleum.co.uk spares shop. 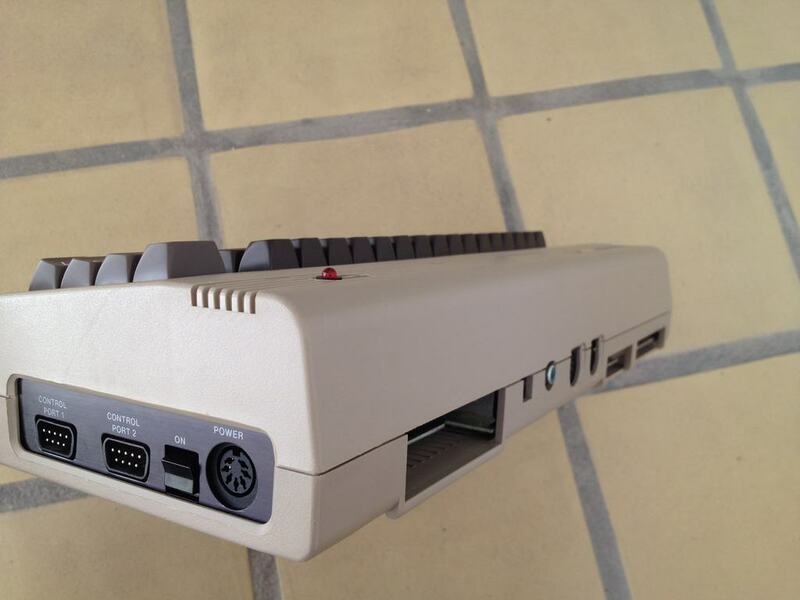 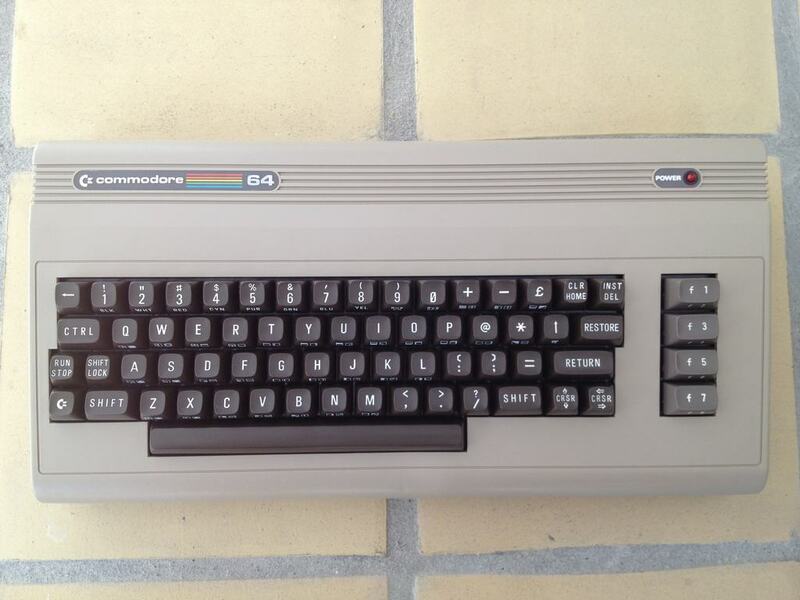 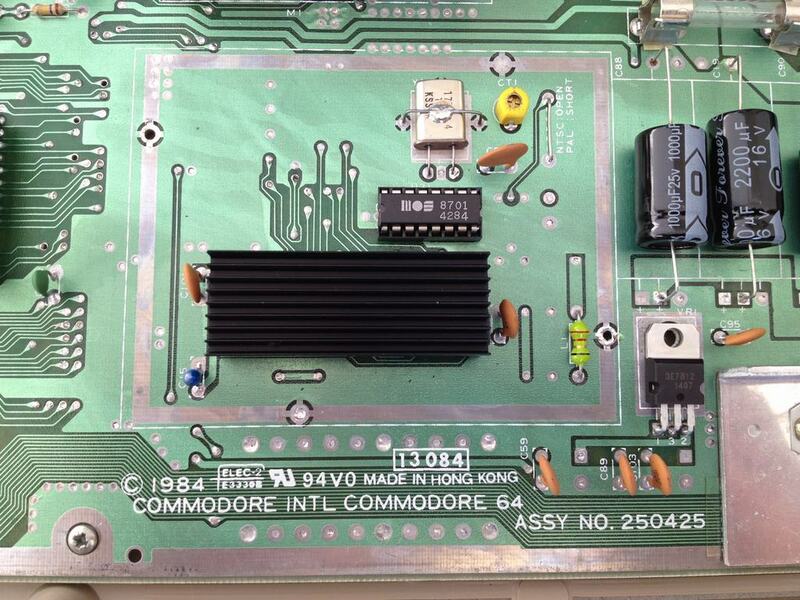 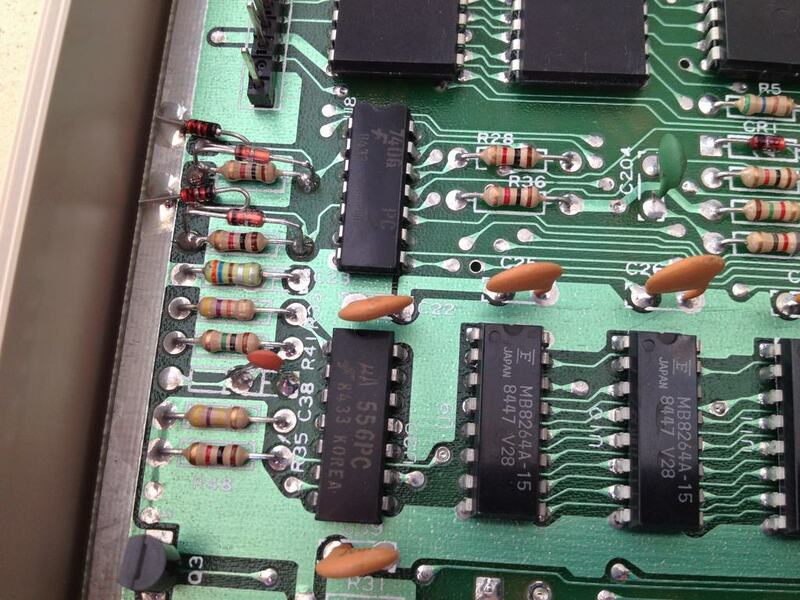 Capacitor C38 (51 pF) has been replaced by a 4.7 nF one to make the RESTORE key work like all the other keys as described in the C64 RESTORE Key Mod. 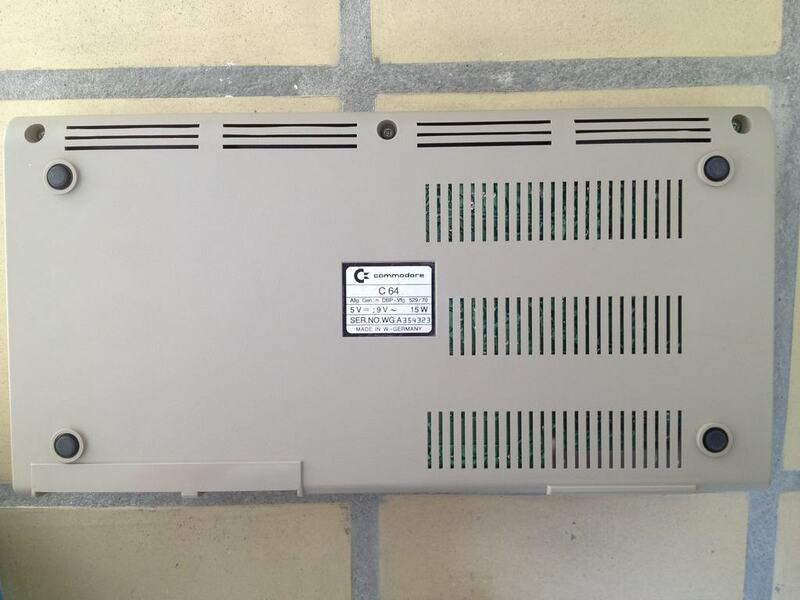 What does the switch on the RF modulator do? I only have the RF cable to connect to my TV and I’m wondering how this switch effects video/functionality. 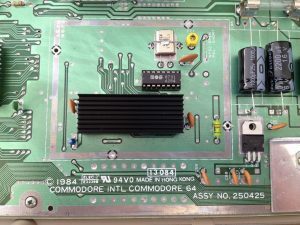 Also can anyone recommend anything to improve picture quality, that doesn’t need the Commodore video cable or a modification to the board?